Though water is considered to be a symbol of purity, it is not easy to get water in its purest form in practice. We at Boyce Carbon offer many solutions for your Activated Carbon water purification systems. Our Activated Carbon products are used across the globe in almost all types of water treatment and water purification Systems and we are well known in the Industry for our consistently high quality Activated Carbon water treatment products that deliver the desired treatment and purification results in a sustained manner. 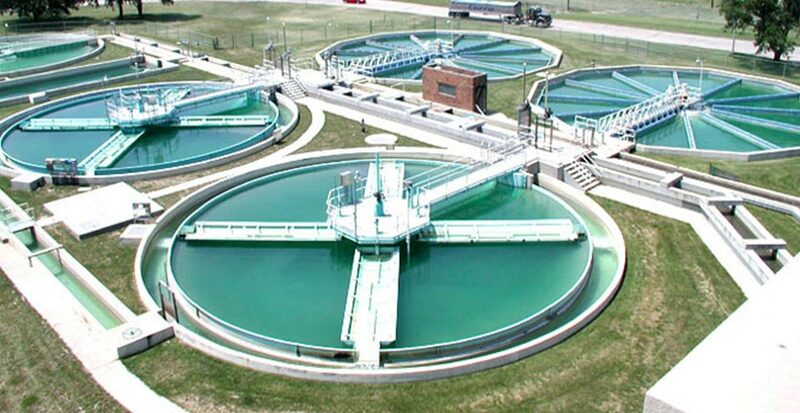 Our range of water treatment applications using our Activated Carbon products include. Our Activated Carbon products are finding their place both in domestic and industrial set ups. They assure that the water received at the point of use is of the highest quality and purity always. This is ensured by the use of the right Activated Carbon products in water filters at the Point of Entry and Point of Use in the water treatment systems for the positive control of taste and odour in the Municipal and the Desalination water treatment systems. Our Products are good, for both large filters in the commercial water treatment systems as well those that are fitted to the small filters used for domestic applications. All our Activated Carbon products are well known for their exemplary performance and come to you after a thorough and rigorous quality assurance.